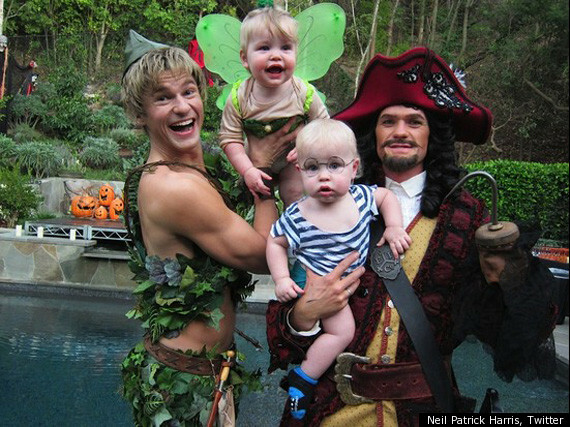 In case you needed more assurance that Neil Patrick Harris and long-time partner/fiancé David Burtka live overall cooler and much more adorable lives than you, all you need do is look at their Halloween pictures. 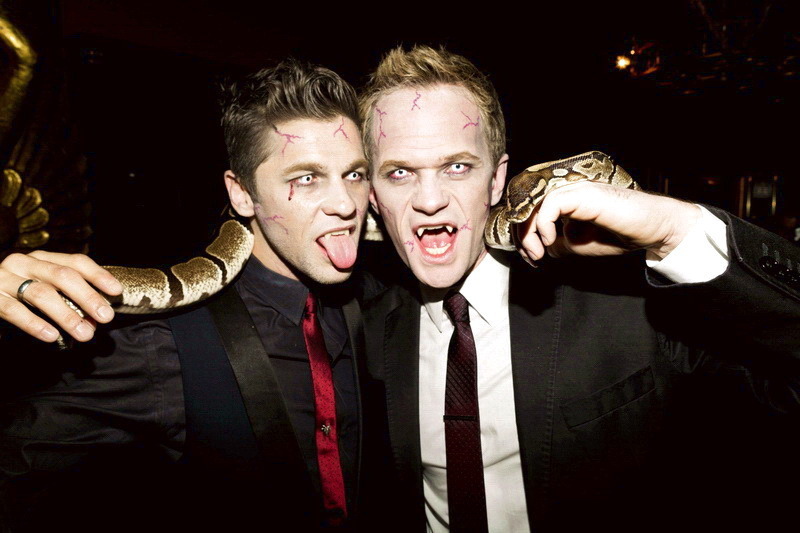 Because, guys, Neil Patrick Harris and David Burtka's Halloween photo, prove that the couple does Halloween better than you, and that's just a fact. It's been known for years that the Burtka-Harrises go all out for their Halloweens — there was the year they went to Neverland, and the year they followed the yellow brick road, and the year before the kids came into their lives when Burtka and Harris went as whatever this is. And sure, everyone does Halloween. 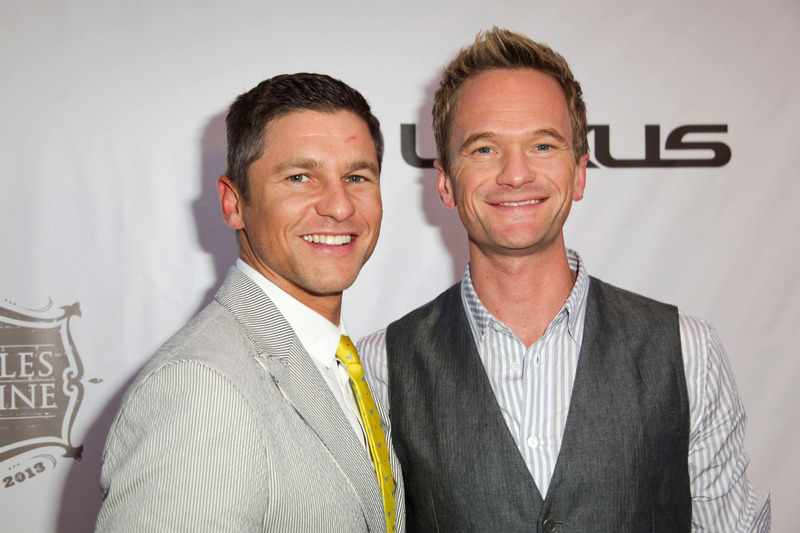 But you know you wanna be around the Burtka-Harris household around that time of year. This year's theme? Wonderland. Complete with a little Alice, a little White Rabbit (look at the paw! LOOK AT THE BOOTIES. LOOK AT THE WITTLE NOSE), and adult-sized Tweedledee and Tweedledumb. The adorable was palpable. The kicker? According to Harris' instagram, this isn't the only costume they've got planned. The caption for the (below) photo read: "Our costumes for the Halloween carnival at the kids' preschool yesterday. But 10/31 will be frighteningly different..! @DavidBurtka came up with both themes/costumes. He's amazing." Is it weird if we're more excited for the unveiling of their second costumes than for actual Halloween? We're also psyched to see what How I Met Your Mother co-star Alyson Hannigan and her also-adorable family comes up with.